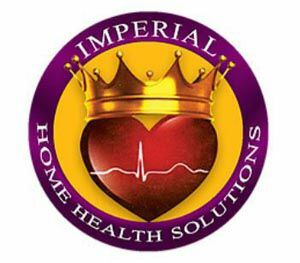 Home care agency that is committed to providing high quality, client centered and affordable care to the elderly, disabled and patients recuperating from hospitalization. We assist our clients with their everyday chores and medical needs in the comfort of their homes. Our goal is to assist them to lead dignified and independent lives.